Buy the Chip or DO IT YOURSELF! 5) upload. The firmware is now present on the Arduino’s Atmega328P. 6) open up the sawbench, and carefully remove its Atmega. 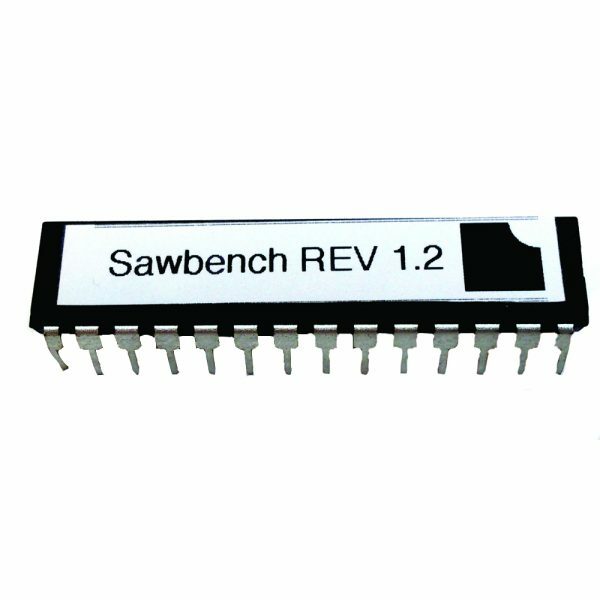 7) replace the sawbench’s Atmega with the one from the Arduino. Presto!